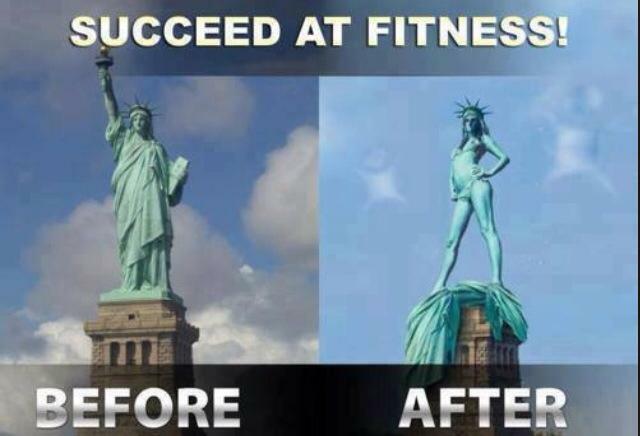 I think the statue of liberty is better looking this way.! Previous postMother nature made the best swimsuit you can buy.! Next postWords I live by. !